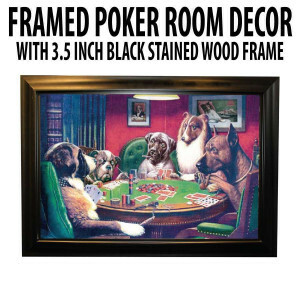 Show off your love for the game with Straight Poker Supplies’ awesome collection of poker room décor. 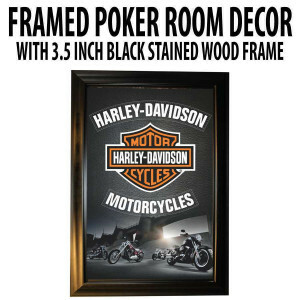 With countless options available, you can find the item or items that are perfect for you, regardless of taste, preference or even the existing décor in your home. 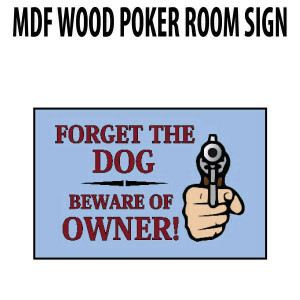 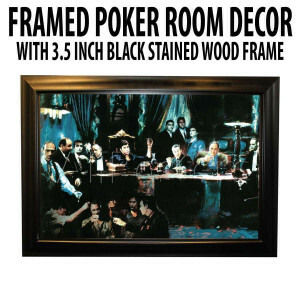 Check out our poker room décor selection below! 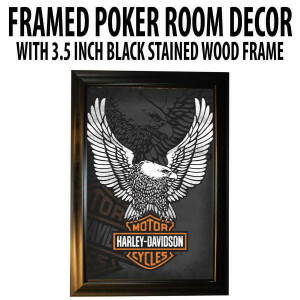 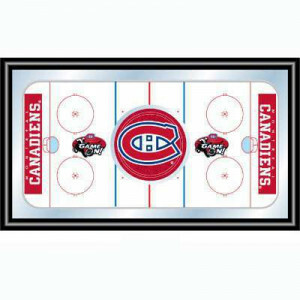 Are you looking to create a consistent theme for your games or recreational room? 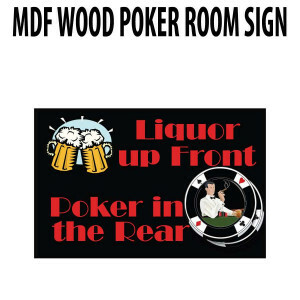 Let Straight Poker Supplies make your project that much easier. 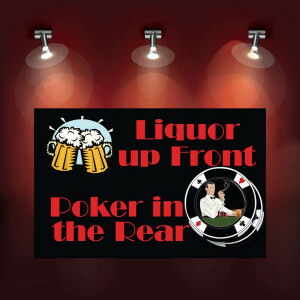 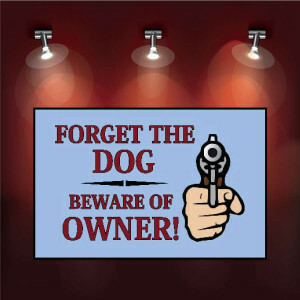 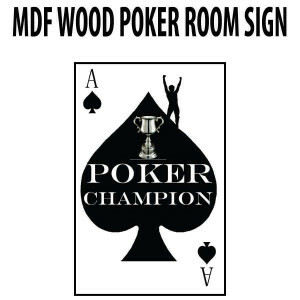 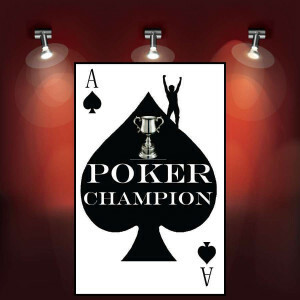 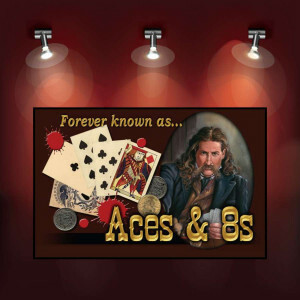 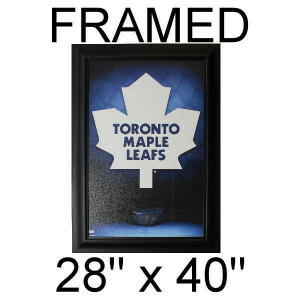 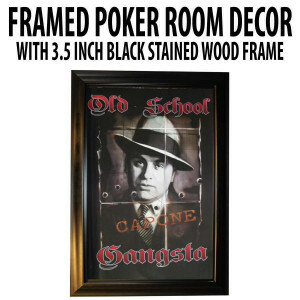 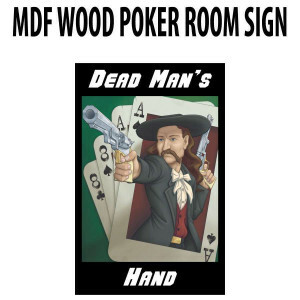 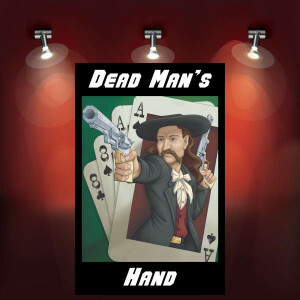 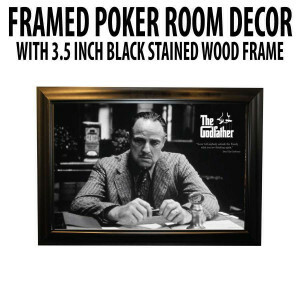 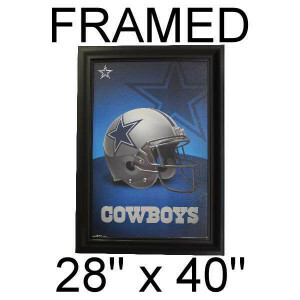 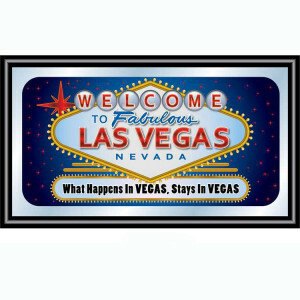 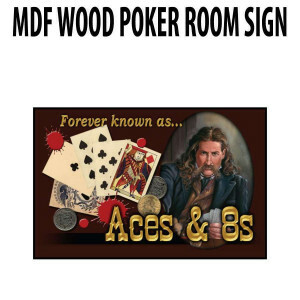 Among our impressive selection of poker room décor, we have wood signs, mirrors, framed art and more.